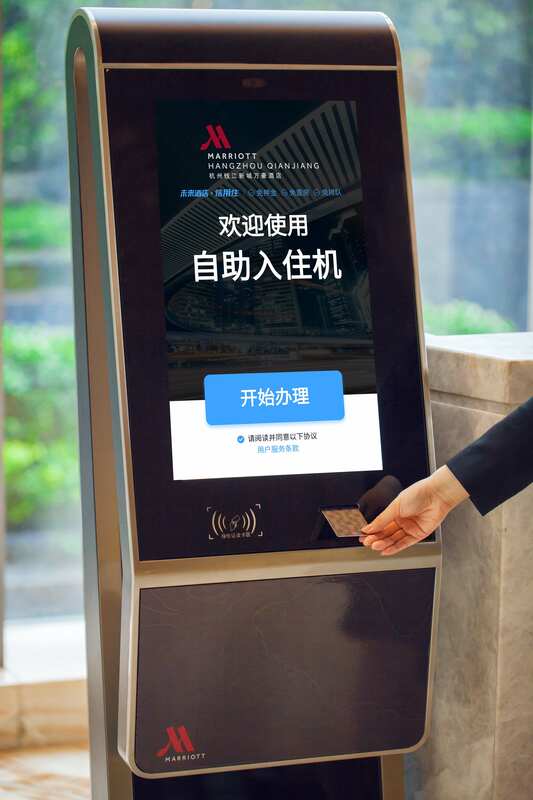 The Joint Venture of Alibaba Group (NYSE: BABA) and Marriott International (NASDAQ: MAR) announced it is spearheading Marriott International’s facial recognition check-in pilot with Fliggy, Alibaba’s travel service platform. This announcement comes hot off the heels of the joint venture’s recent global rollout of the Post Post Pay (PPP) functionality and redesigned storefront on Fliggy, to continually elevate the travel experience for tech-savvy Chinese travelers. Founded in August 2017, the joint venture of Marriott International and Alibaba Group is an innovative digital travel service and consulting company. It leverages industry expertise, customer insights and technology to customize and market products and services for travel companies. With the vision of redefining the future of travel, the joint venture is dedicated to empowering brands to create elevated and seamless travel experience for Chinese consumers.